Certain categories of commodities get spoilt, decayed or unsuitable for consumption or usage due to passage of time, changes in temperature, humidity or other environmental conditions. 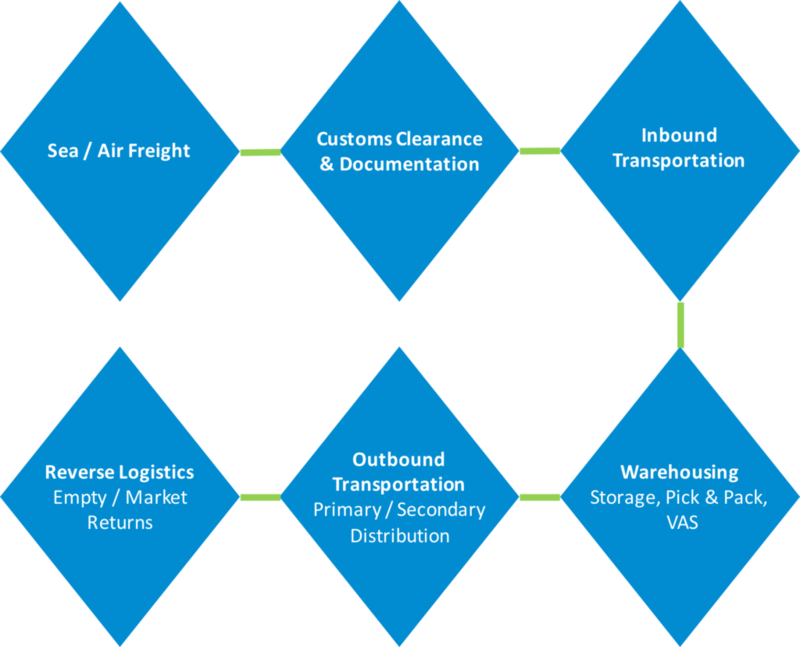 International logistics providers face the task of delivering such commodities to the intended destinations within optimum time frames while maintaining the required atmospheric conditions. The speed at which we handle these commodities in a cost effective and reliable manner in compliance with regulatory bodies of the logistics industry makes us one of the leading service providers of in this arena. Complete supply chain solutions for tea growers, exporters, importers and retailers world-wide.